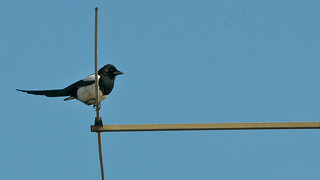 The Magpie is a very common bird which has adapted itself to the human environment. It is an omnivore, even small birds and eggs are not safe. 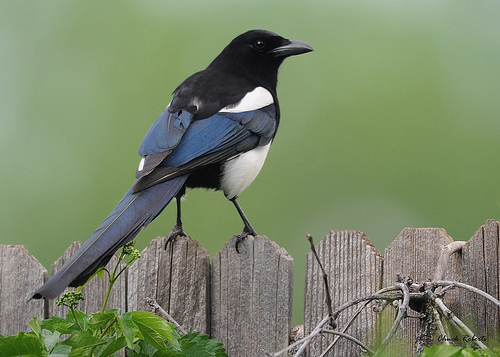 Small songbirds have to make a lot of noise to keep the Magpies away from their nests.